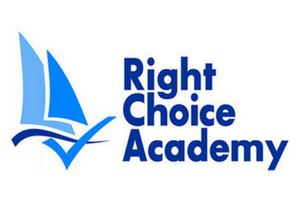 Right Choice Academy is a relatively new charity and Skydive Hibaldstow is pleased to be able to support them. Based in the Leeds and Bradford area with a view to expanding, the charity aims to raise funds to help young people take part in outdoor activities that would otherwise be inaccessible to them due to social, personal or economic disadvantage. For 2016 this will be through sail training and the charity needs at least £150,000 to try and send 390 young people on week-long sails next year. Right Choice Academy will be offering charity skydives throughout the year for anyone looking to support them. A special event is being planned for May 2016. Right Choice Academy suggest you raise a minimum of £400 per person to take part in a charity skydive. 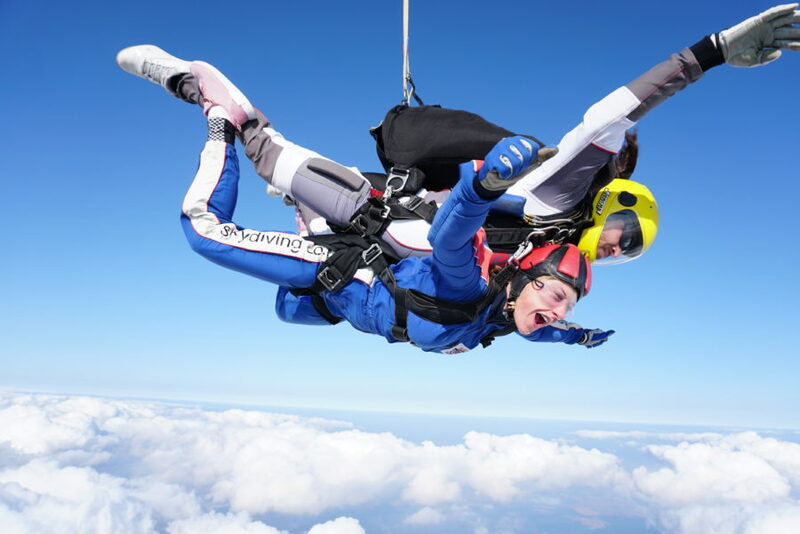 Pay your £75 deposit to Skydive Hibaldstow to secure your place. Receive your confirmation letter via email and start fundraising.